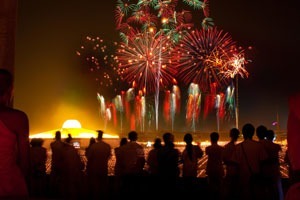 Chinese New Year or ‘Spring Festival’ is China’s most important festival and holiday. The next CNY falls on Friday, February 16th 2018, beginning a year of the Dog. CNY is celebrated by a quarter of the world! Spring Festival is a major holiday in mainland China, Hong Kong, Macau, and Taiwan, and in many of China’s neighboring countries such as Singapore and South Korea. And it’s celebrated in the world’s many China towns. CNY’s date is decided by the Chinese Lunar calendar, and it changes every year, but it’s always in the period January 21 to February 20. It’s traditionally celebrated for 16 days, from the eve to Lantern Festival (March 2nd 2018). The coming 7-day Spring Festival public holiday will be February 15–21, 2018. 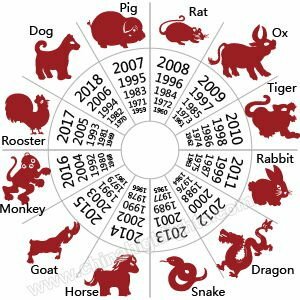 Each Chinese year is associated with an animal sign according to the Chinese zodiac. 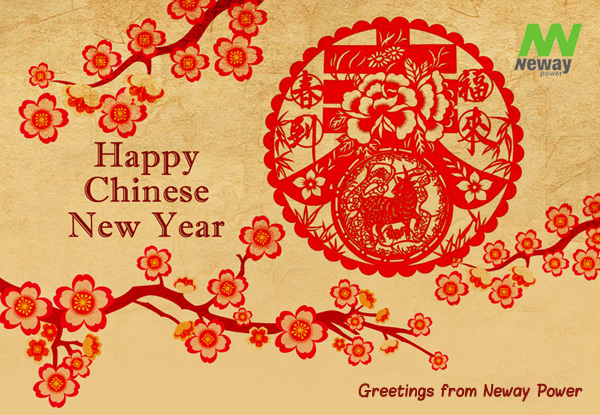 Chinese traditionally believe that years begin and end at Chinese New Year, rather than January 1. 2018 is a year of the Dog. The main traditions include eating reunion dinner with family, giving red envelopes, firecrackers, new clothes, and decorations. 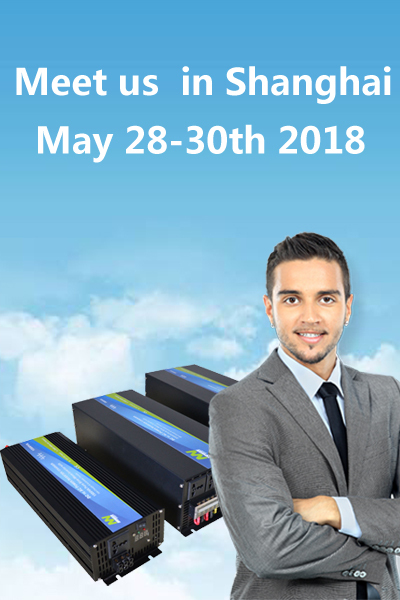 For full details,ask us freely. Red lanterns are hung for Chinese New Year. Traditionally, Chinese people believe that the Kitchen Stove God is the god of the kitchen and affairs of the home. Now fewer and fewer Chinese worship the Kitchen God on lunar month 12 day 23 to pray for blessings on their home life. Chinese spring cleaning: A week before the new year begins, from the 23rd of the 12th lunar month (February 8, 2018), the tradition is Chinese people clean their houses thoroughly. The cleaning represents a wish to bid farewell to the old year, and welcome in new year good fortune. Every street, building, and house where Spring Festival is celebrated is decorated with red. Red is the main color for the festival, as red is believed to be an auspicious color. Red lanterns hang in streets; red couplets are pasted on doors; banks and official buildings are decorated with red New Year pictures depicting images of prosperity. Most public decoration is done a month before, but home decoration is traditionally done on Chinese New Year’s Eve. As 2018 is a year of the Dog, decorations related to dogs will be commonly seen. There are red dog dolls for children and New Year paintings with dogs on. CNY is a time for families to be together. Wherever they are, people are expected to be home to celebrate the festival with their families. Fish is a must for the CNY reunion dinner. 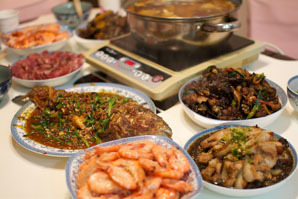 Chinese people like eating, and they eat a lot during the Spring Festival. Food for the New Year emphasizes lucky symbolic meanings such as fish, which means ‘surplus’. 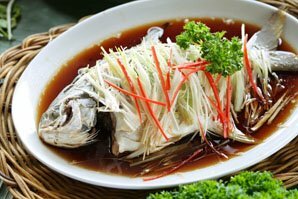 These foods are served during the 16-day holiday season from the eve of CNY to the Lantern Festival. Like people waiting in New York Time Square to see the ball dropping, Chinese people have the custom of staying up late on our New Year’s Eve to welcome our new year’s arrival. After reunion dinner, families normally sit together to watch the Spring Festival Gala, one of the most watched TV shows in China. 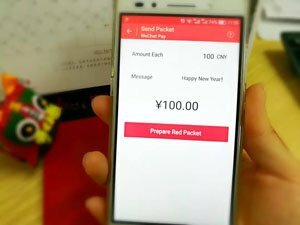 At the same time, most people send Wechat red envelopes or short messages to acquaintances by phone. From public displays in major cities to millions of private celebrations in China’s rural areas, setting off firecrackers and fireworks is an indispensable festivity. Like at Christmas in other countries, people exchange gifts during the Spring Festival. 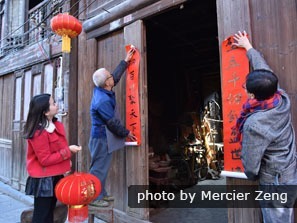 In rural areas and for older people the New Year gist giving tradition is still strong, but increasingly younger people prefer just to receive red envelopes (by hand or electronically). Giving red envelopes is a custom at Chinese New Year. The most common New Year gifts are red envelopes. 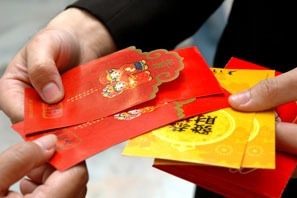 Red envelopes have money in, and are believed to bring good luck because they are red. They are given to children and retirees. Customarily only employers give red envelopes to working adults. In many Chinese cities, from New Year’s Day, traditional performances can be seen:dragon dances, lion dances, and imperial performances like an emperor’s wedding. 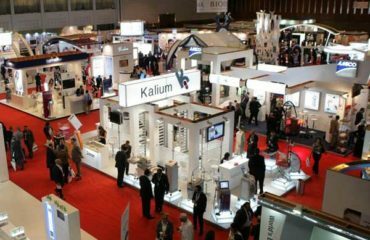 A great variety of traditional Chinese products are on offer, and strange Chinese snacks, rarely seen the rest of the year. The festival has a history of over 3,000 years. 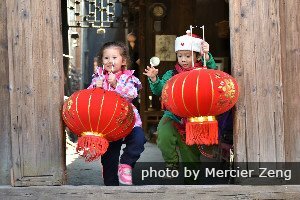 Celebrations on lunar New Year’s Day can be dated back to the ancient worship of heaven and earth. Over the centuries new traditions were added and celebrations became more entertainment-orientated. Chinese people believe that the year’s start affects the whole year, so Spring Festival is a season of superstitions. Chinese people have long believed that what something looks like (color, shape), and what its name sounds like, gives it auspicious or ill-fated properties. There are lucky foods and gifts and rituals, but also many CNY Taboos. 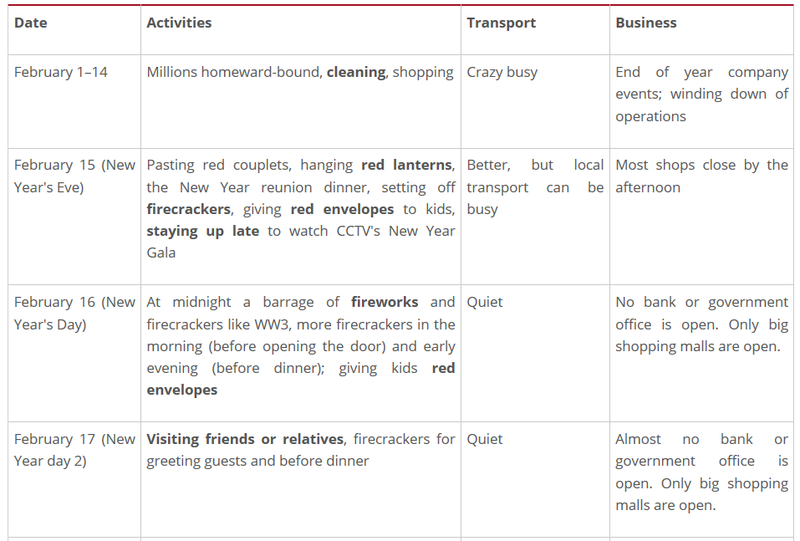 If you are in China during 2018’s festive period, the following table will be useful to you. 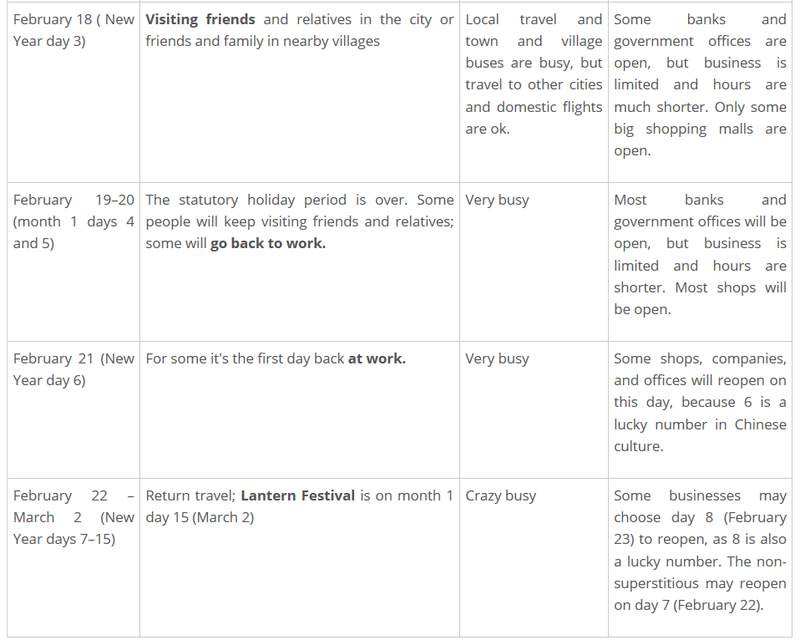 See when transport is most crowded, when it improves, when there are lots of fireworks, when banks and government offices are open, when shops re-open, what the local customs are, etc. 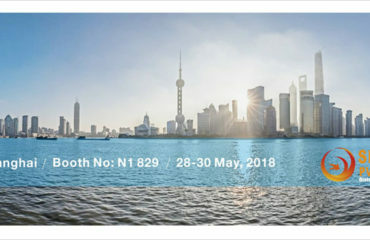 Welcome you visit China and enjoy the happinest days with us!